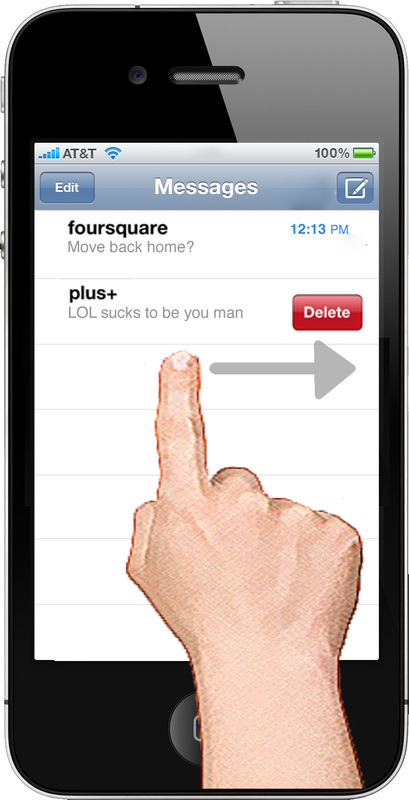 Normally if you typing word for send Short Message Service (SMS) on iPhone. You will not see the count of the word characters. Nevermind if you don't care about that or just count by yourself. If you want to enable your iPhone show total of word characters when typing SMS. It counts on realtime. 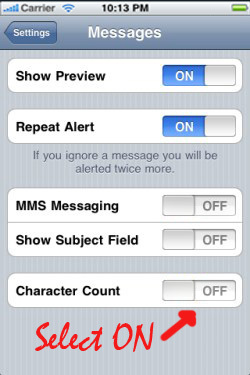 Go to Settings >> Messages >> Character Count and select ON. However the Character Count will show the total of words when you typing the SMS words over 25 characters.